What we can learn from an Anime like One Piece! What I really like about these images it that each line relates to a scene from One Piece related to a different character of the Straw-Hat Crew and how Luffy has affected them. Although many claim Luffy is a very one dimensional character, there is so much about him that can touch your heart and inspire you. Luffy isn’t the smartest guy in the world. In fact he’s really pretty slow in the brains department and totally naive but he “stands up what he believes in”. He makes his own decisions, he wasn’t “born to follow”, he was actually born to lead. He’s a really good friend who supports all those around him to the best of his abilities. He tries to enjoy life and make the most of everyday whilst giving it his all to become the Pirate King. But he isn’t selfish and he will also support others who are trying to achieve their dreams. He has so much resilience and believe that he never gives up. He always gets back up until the job is done. Luffy is an inspiration. It made me realise all the different things we can learn from an anime like One Piece. A lot of people don’t realise what anime is and how amazing it truly is. They disregard it as having any substance to it, simply because it reminds them of the ‘cartoons’ they watched as a child. This ignorance gets on my nerves but being a calm, collected and patient guy, I tend to let them have their opinion whilst giving them mine without throwing it down their throats. I do recommend One Piece to everybody I get to meet and hit off with. And by hit off I mean we begin to talk about what we like and dislike and whatever. So far I’ve convinced three out of my four younger siblings and a couple of friends and they all can’t love me enough for it. Well, they might not say it but I know how they feel. One Piece is amazing! I just can’t say it enough… Not saying a lot of other anime isn’t.. There are plenty of great anime and manga out there but for me it’s One Piece that I hold the most dearly to my heart. I knew having entered the world of One Piece, it was slowly changing me and I was becoming a different person all together. 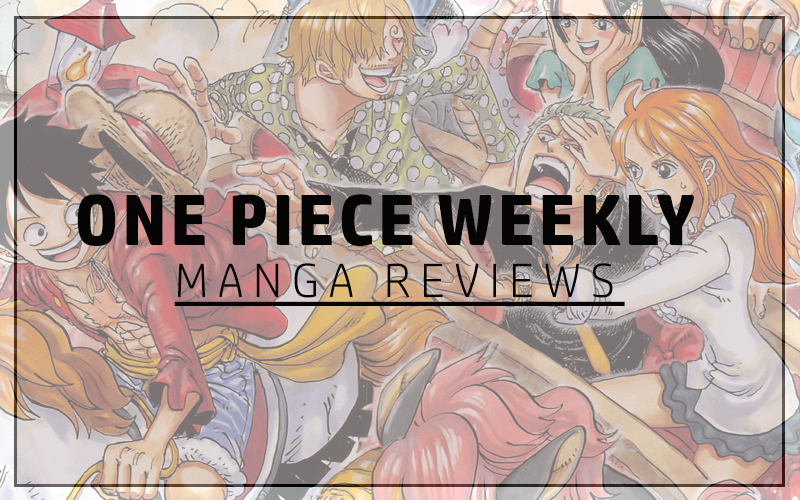 It had a positive influence on me after I learnt and experienced the different themes that One Piece explores like the importance of friendship and following your dreams and being free. I could go on all day about how amazing One Piece is and what there is to learn from it. In fact, I might have to write one for each and every character. Here’s a video I found of the Bon Jovi song which inspired the art-work above. An awesome song… And to make it even better… It’s an AMV (Anime Music Video) all about our favourite Swordsman, RORONOA ZORO! ← Where to next for Jon Snow? Awesomely written. You totally said it all for all op fans, ok may be jst me. But you really conveyed my feelings too. So I totally agree with u. Thanks for your encouraging response. I’m glad you feel the same way. I mean each and every character from one piece has a story we can learn from. It’s amazing.